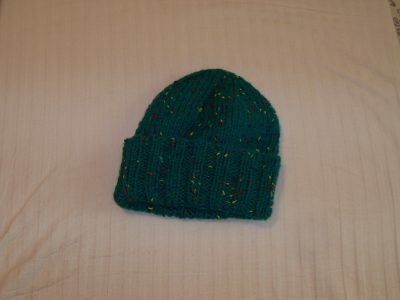 Knit Hat Green with color flecks - Look what I made! 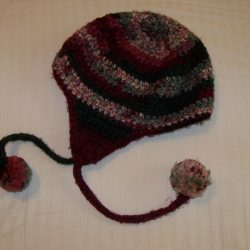 Dark green hat with color flecks. Knit Hat Green with color flecks. 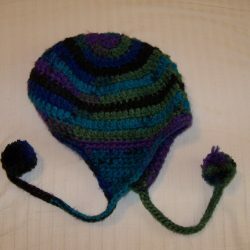 This dark green hat comes to life with the bits of color added to the yarn that is so carefully stitched together to make your winter experience one that will turn heads. 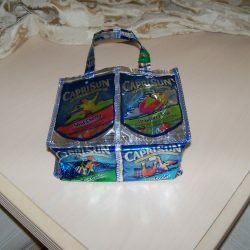 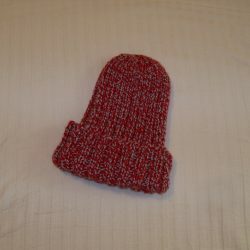 Be warm and a conversation piece with this hand stitched beauty created by Karen as she binged on CSI.